Try out these warm and cosy wooden pods and surround yourself with the changing seasons whilst you take in the fresh air. 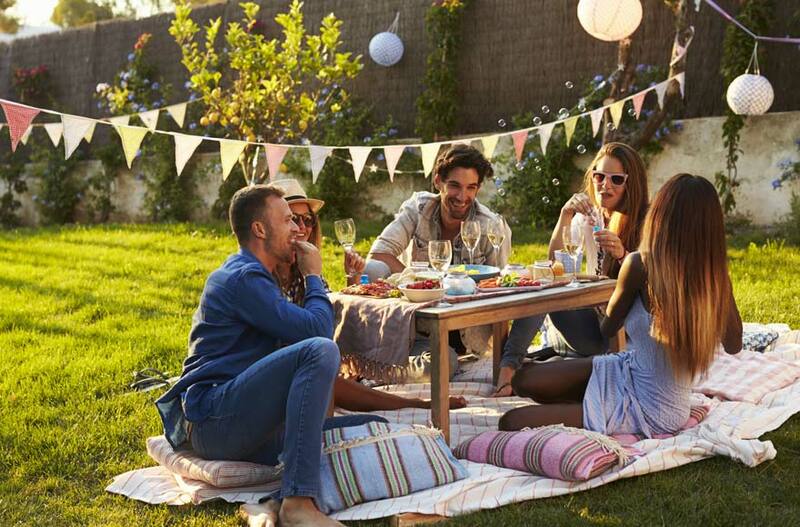 Our cosy glamping pods provide a comfortable and contemporary glamping experience in some fantastic locations across the UK. 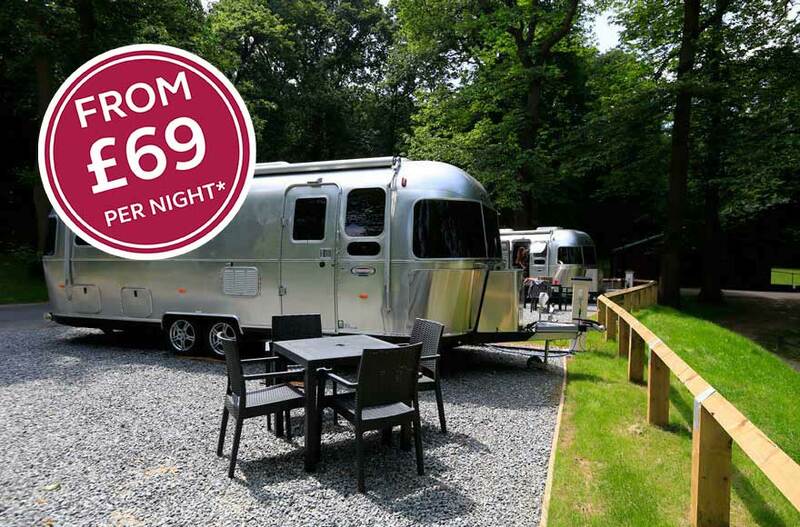 Craft your own road trip around the UK with a fully kitted out motorhome. Hire with us and you'll also get access to over 2,700 UK and European sites. 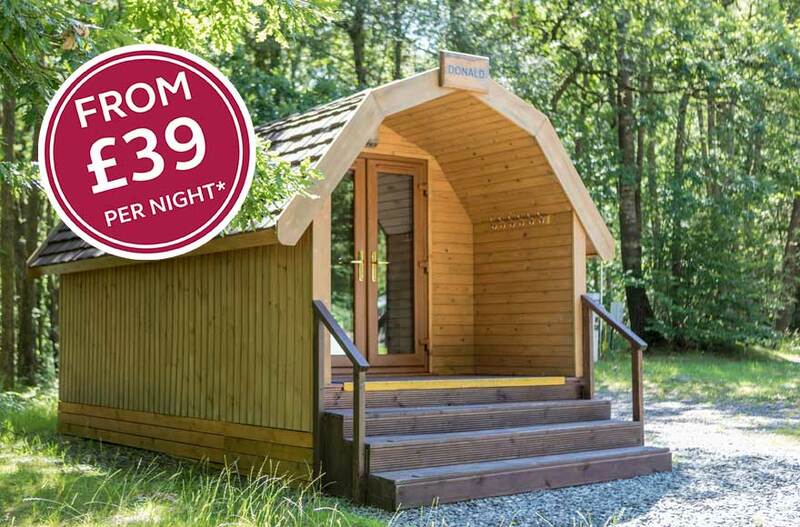 *Easter Egg-scapes - price shown is cheapest available for a glamping pod over the Easter weekend, commencing on Saturday 20th April at Moreton-in-Marsh and Abbey Wood. A minimum stay of 3 nights applies. 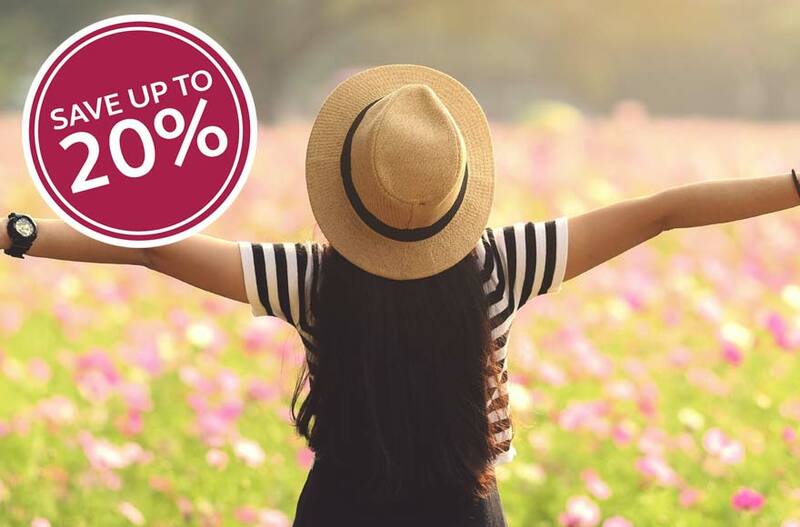 Save this spring - save 10% on stays of 2 or 3 nights and 20% on stays of 4 nights or more when you book by 27 April 2019 in our spring sale. 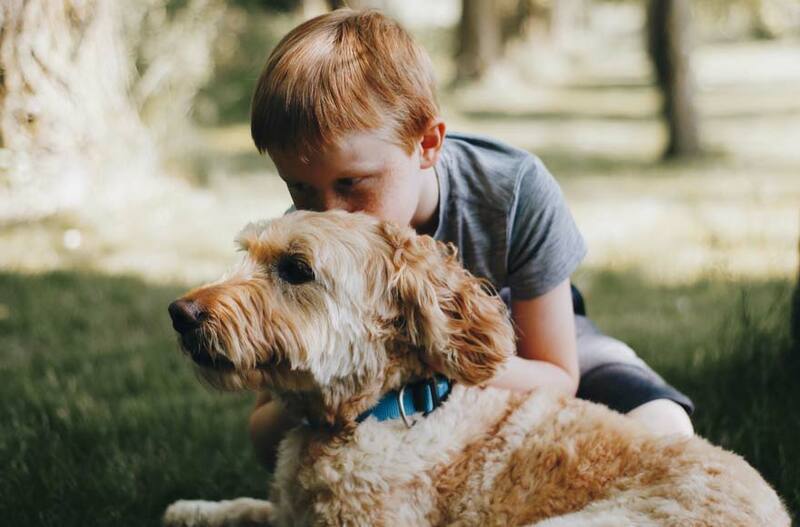 Dog-friendly glamping - price shown is per night for glamping pod stays between Monday to Thursday in low season, with £10 dog-friendly supplement added. A minimum stay of 2 nights applies. 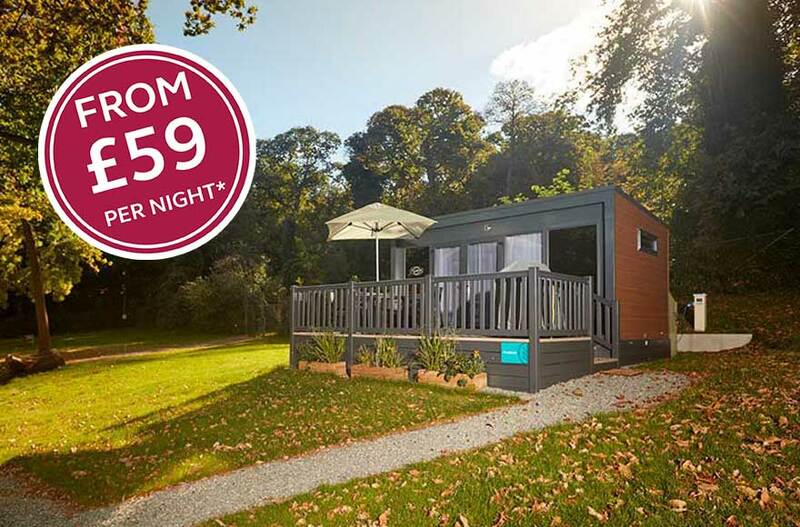 All other prices shown are per night for glamping pod stays between Monday to Thursday in low season. A minimum stay of 2 nights applies. Terms and conditions apply. 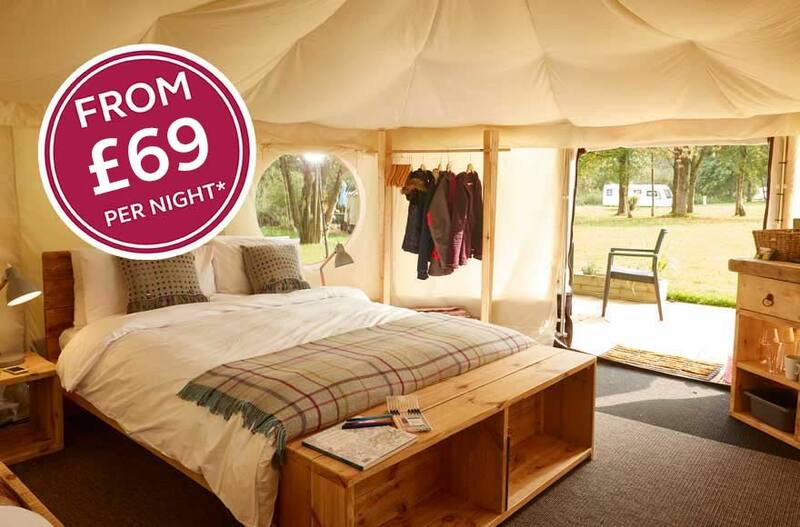 **Price based on a 2 night midweek stay in a camping pod at Abbey Wood between 29 July – 29 August 2019 for up to 2 adults and 2 children. Full payment is due 28 days prior to your stay. †Price is based off a three night stay in low season. A minimum stay of 3 nights applies.